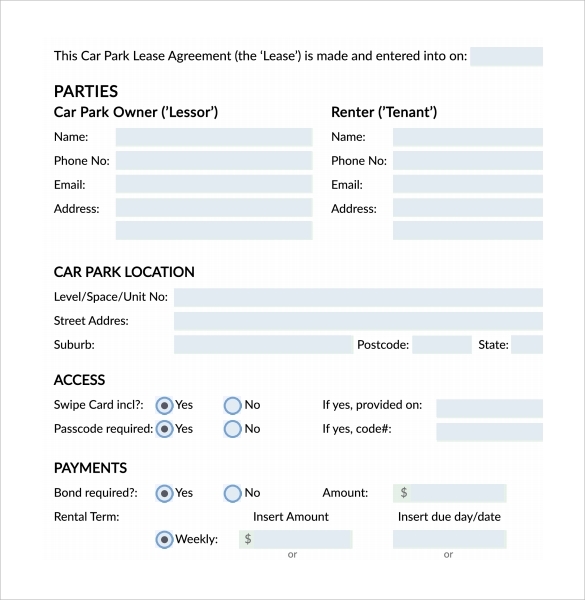 A Short Term Rental Contract form is an important piece of document, which, clearly, explains the content of the agreement between a person renting a car and the leaser. 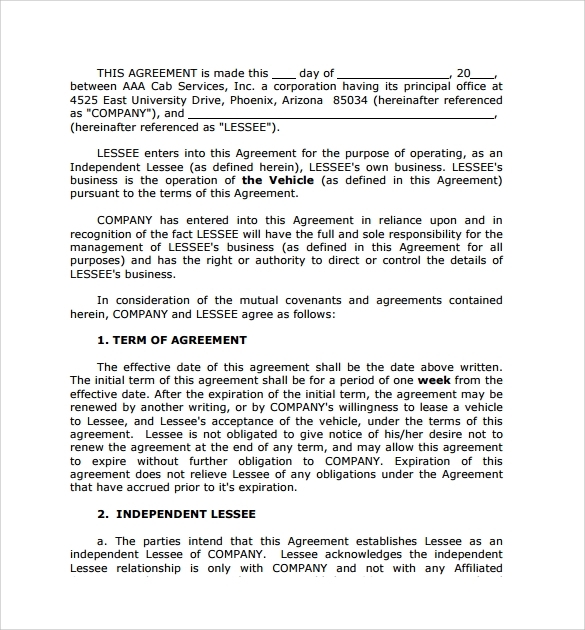 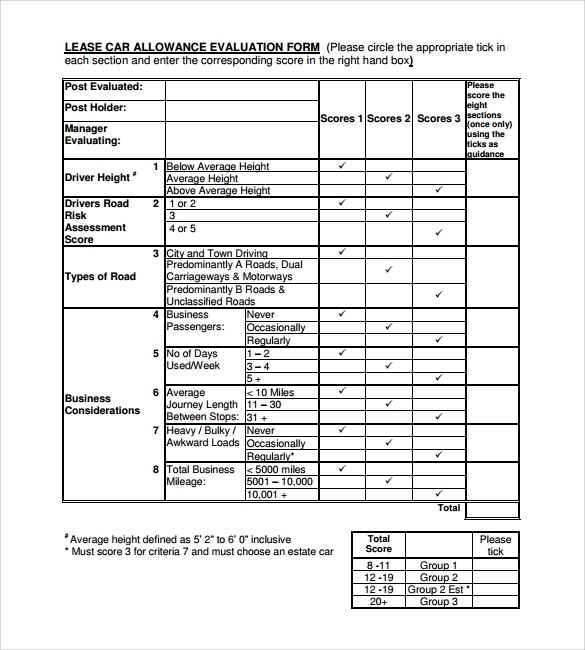 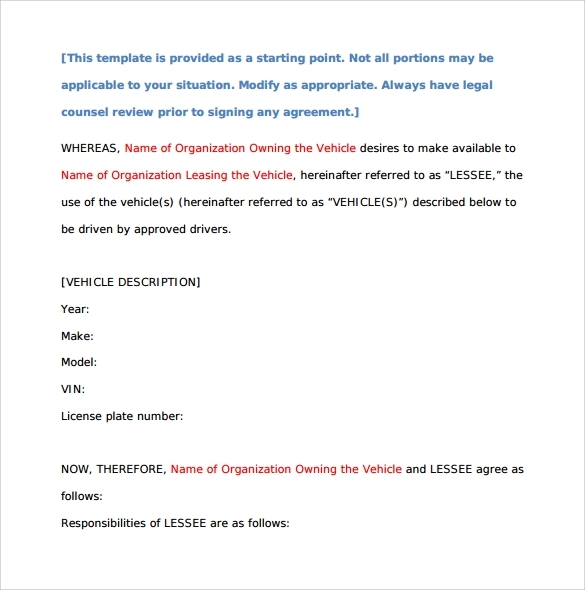 The sample content of a Car Lease Termination Form will defer from one service provider to another, but there are common details that must appear in all of them. 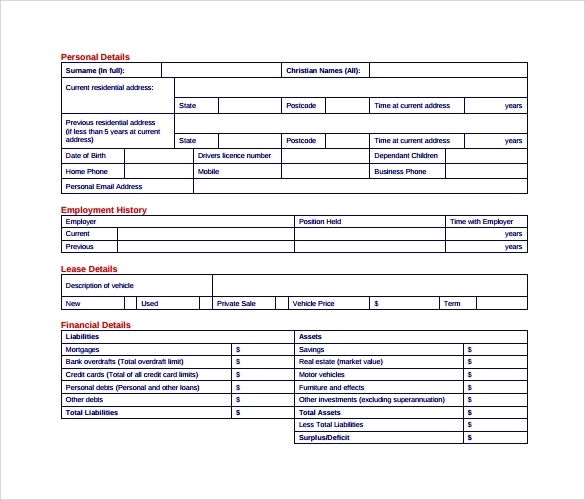 These include the name of the dealers as well as their contact information. 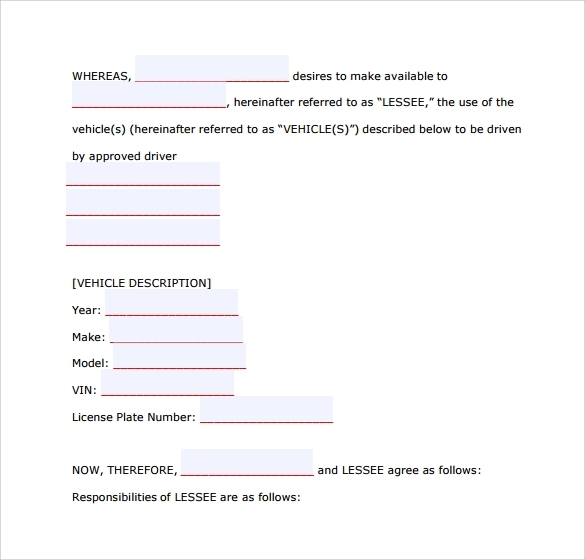 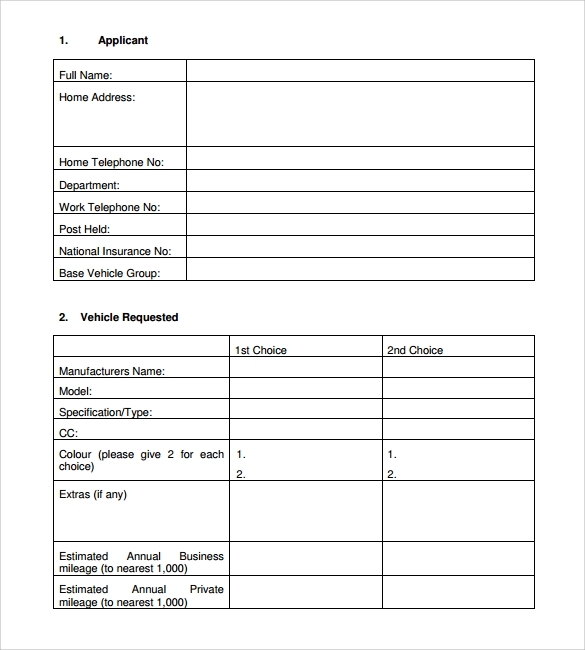 The lease form indicates the dates of borrowing as well as the date the borrower is expected to return the car to the owner. 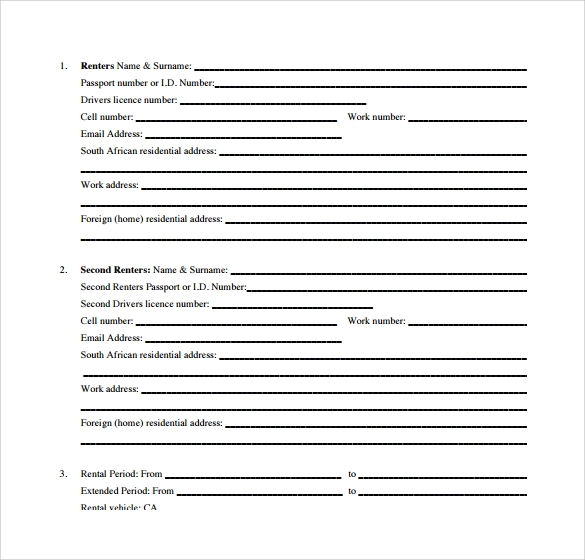 Also, some form of consequences are often indicated, and they are often implemented should the agreement between two parties be broken.